This is because hair loss is very likely to progress if the person is showing signs of crown thinning from an early age and its almost impossible to assess if the number of donor grafts or the donor area will be sufficient to cover the crown as well as the front, hairline and mid scalp. Also using up lot of grafts in the crown will result in shortage of that many grafts from being used in the hairline and mid scalp which are aesthetically important areas (since they frame the face)as compared to the crown. Going ahead with crown hair transplant very early on can result in an island of hair surrounded by a halo of no hair or very thinned out hair, as a result of progression of hair loss. However hard it might be for a young person suffering from crown hair loss, but it might be wise to defer a transplant as it would save grafts and money in the long run. 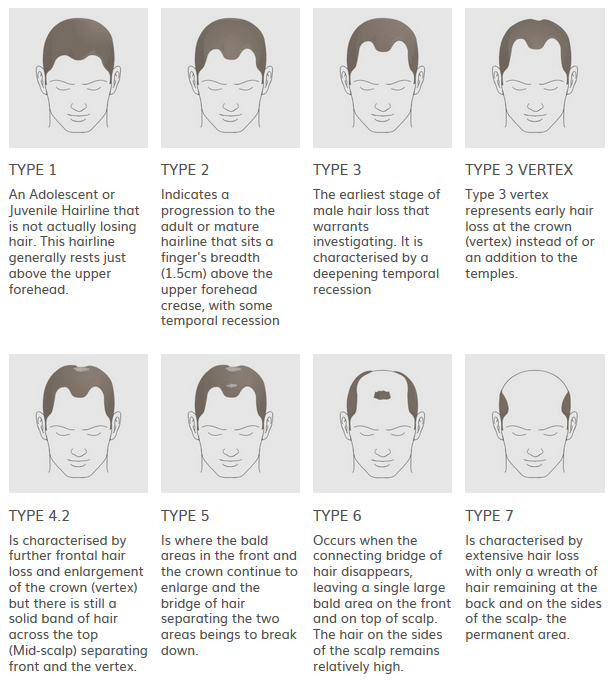 There are non-surgical treatments available which can be advised if you are not yet at the stage of having a hair restoration surgery to restore the crown area. Rarely a crown restoration might be undertaken in a relatively younger patient, but then the coverage should be light in the first sitting and density can be added later on in a few years if hair loss hasn’t progressed.